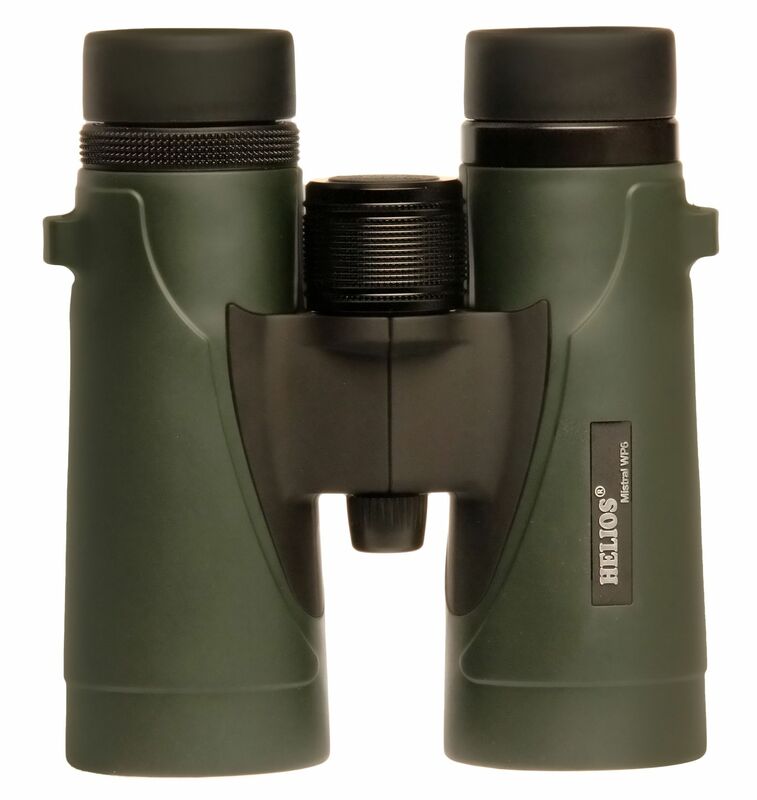 The new, highly specified Helios Mistral WP6 8x42 ED binoculars are extremely competent instruments for both birdwatching & general observation, and represent truly amazing value. 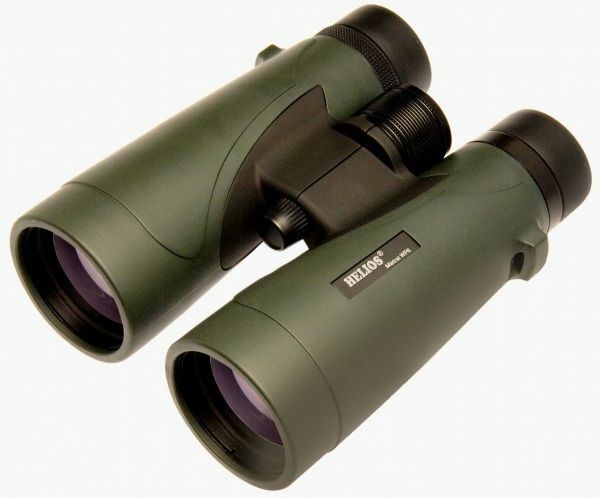 They feature a very stylish, ergonomic, modern top hinge design covered in sleek green rubber armouring. The body is constructed from lightweight but robust polycarbonate. Images delivered are crisp and sharp, with very good resolution, brightness and depth of field, whilst maintaining colours to a natural level.